A new board edition of My First Bible Stories; this cheerful book introduces 10 favourite Bible stories, with newly written text that is simple and fun to share with the very young. Stephen Barker's illustrations are as engaging as ever - bright and bold, with cheery faces that children can respond to. Stories from Old and New Testaments are chosen so babies can get to know the key stories and characters from the very beginning. Christina Goodings has a young family and so knows how to keep young children interested and occupied. She draws on her experiences as a primary school teacher, a Sunday school teacher and a storyteller in her writing of books for children. Stephen Barker grew up in Wiltshire and at present lives and works in Bristol with his partner and pet insects. He studied Fine Art at U.W.E, Bristol and began working as a freelance illustrator in 2004. He has illustrated several picture books since. Stephen is a keen photographer and painter, and has interests in travelling, astronomy and wildlife. My Big Bright Bible Board Book by Christina Goodings was published by Lion Hudson in June 2014 and is our 9813th best seller. The ISBN for My Big Bright Bible Board Book is 9780745965253. 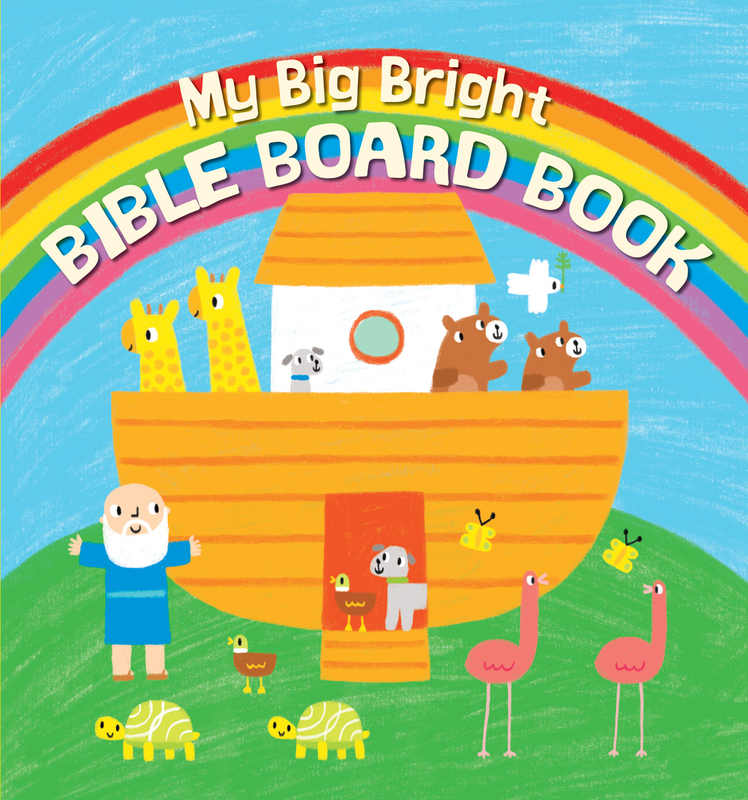 Be the first to review My Big Bright Bible Board Book! Got a question? No problem! Just click here to ask us about My Big Bright Bible Board Book.